One look at the CRF50F — and you'll feel a tinge of jealousy. 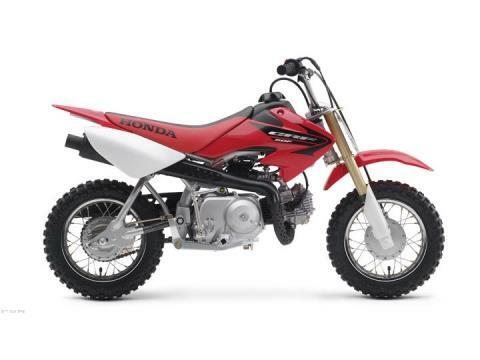 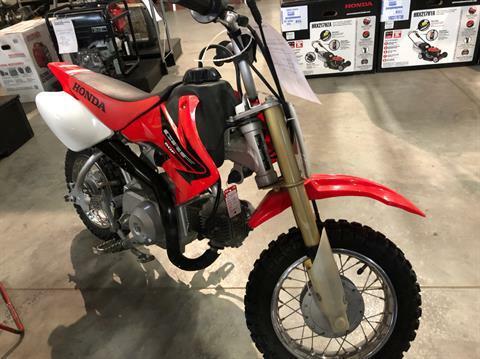 It's the perfect bike for introducing your youngsters to the fun of off-road riding. 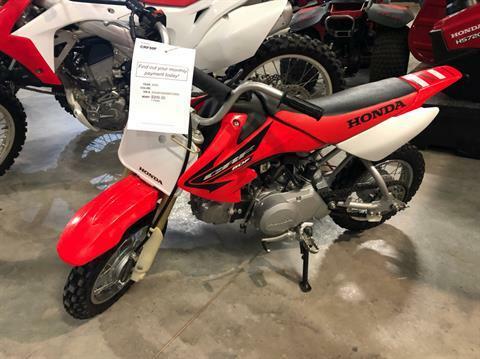 Rugged and reliable, with a beginner-friendly semi-automatic transmission, it's the bike you wish you'd had at their age.